Electric scooters are all around downtown Kansas City and we want you to be safe. 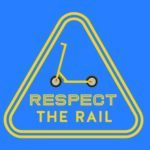 Please read some of the simple tips to keep you safe while riding an electric scooter on the streetcar route or you can watch the fantastic safety video below. It is important to stay alert when riding around the streetcar tracks. Helmets are encouraged. Never ride on the streetcar tracks as the wheel on your scooter may get stuck. To safely cross the streetcar tracks, scooter operators should cross at a 90-degree angle. Always stop, look and listen before crossing the tracks and whenever possible, find alternate bike and scooter friendly streets and routes. Scooters are allowed on board the streetcar, just don’t leave them behind or on a streetcar stop platform. Be Smart. Be Safe. Be Ready. 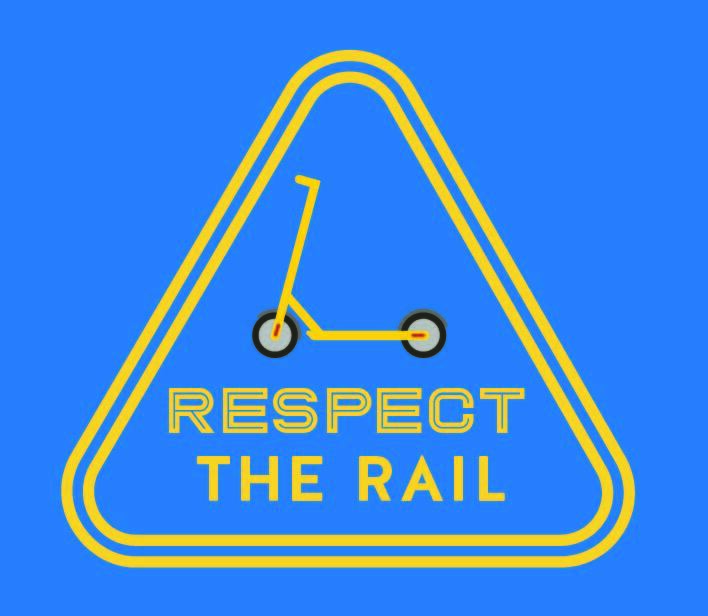 Respect the Rail. Click here for more KC Streetcar safety videos.